In the 1990s the UK was as significant in the cycling world as it was in the bobsled world. Cycling was a continental sport, done only by eccentrics in the UK. The sport's governing body was a handful of old eccentrics. It was a shambles. But by 2008 Team GB, boosted by massive lottery funding and a hungry new generation of leaders, dominated Olympic cycling totally, winning eight out of ten gold medals on the track in Beijing. Soon, Team Sky, a British road racing squad with roots in that Olympic programme, would dominate the Tour de France. But now disaster looms. Allegations of sexism, bullying and complicity with drug taking threaten the reputation and the funding of British Cycling, the governing body. Peter Keen and Chris Boardman, followed by Dave Brailsford, Steve Peters and Shane Sutton created a new blueprint for performance. Does it represent a two-wheeled 'Moneyball', with lessons other organisations can learn from? Or was the stellar success of British Cycling down to a like-minded visionary group who got lucky with lottery funding? Is theirs a healthy culture, or has the will to win led to poor ethics and unfairness? 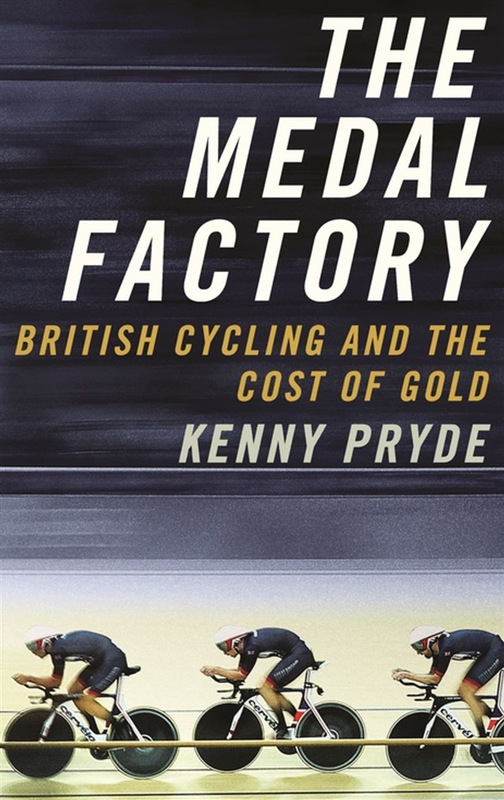 Acquista The Medal Factory in Epub: dopo aver letto l’ebook The Medal Factory di Kenny Pryde ti invitiamo a lasciarci una Recensione qui sotto: sarà utile agli utenti che non abbiano ancora letto questo libro e che vogliano avere delle opinioni altrui. L’opinione su di un libro è molto soggettiva e per questo leggere eventuali recensioni negative non ci dovrà frenare dall’acquisto, anzi dovrà spingerci ad acquistare il libro in fretta per poter dire la nostra ed eventualmente smentire quanto commentato da altri, contribuendo ad arricchire più possibile i commenti e dare sempre più spunti di confronto al pubblico online.